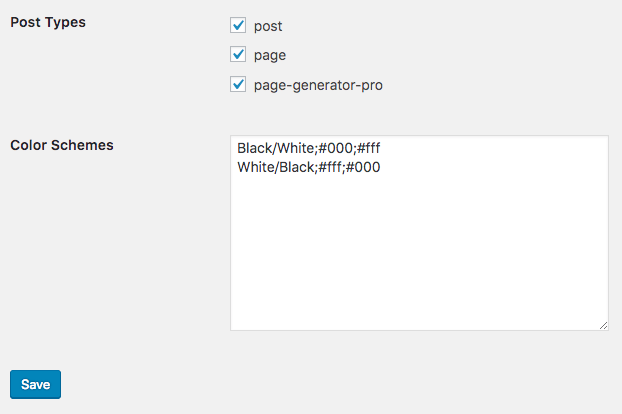 By default, Page Generator Pro supports the below WordPress Page Builder Themes and Plugins. 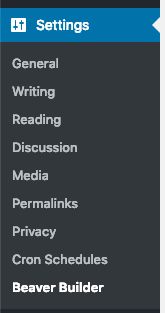 Typically, no further steps are required to enable the below Themes or Plugins to work within Page Generator Pro’s Content Groups, as Page Generator Pro will automatically attempt to do this for you. 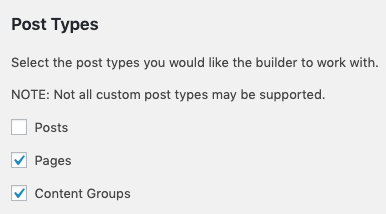 However, if the Page Builder in question is not displaying within Page Generator Pro’s Content Groups, you may need to follow the below steps to get things working before opening a support request. 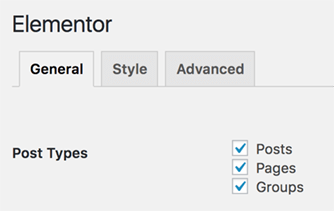 Page Generator Pro is coded to WordPress standards, ensuring best possible compatibility with other Themes and Plugins not listed here. 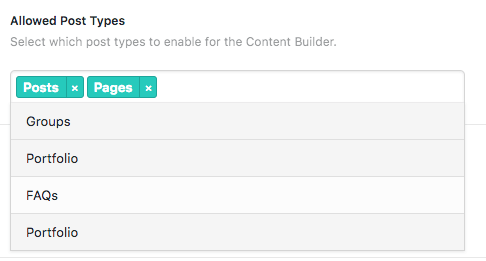 However, several factors, including the code quality of a Page Builder, will determine whether other Page Builders work with Page Generator Pro. 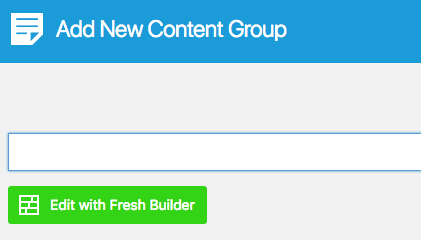 Feel free to try your Page Builder of choice, and contact us if you run into any issues. 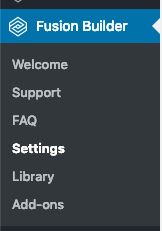 If you have made changes to Flatsome’s settings, or the above option does not display, please open a support request. 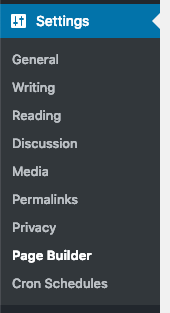 Click the LC Open in Page Builder link below the Content Group in the table. 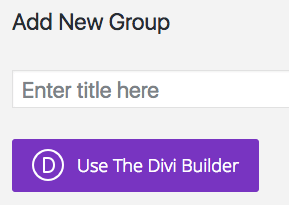 If you don’t yet have a group, you’ll need to create one first and save it using the Add New option, before returning to the list of Content Groups. 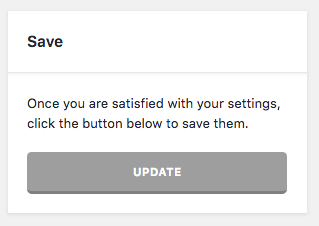 If you have made changes to Live Composer’s settings, or the above option does not display, please open a support request. 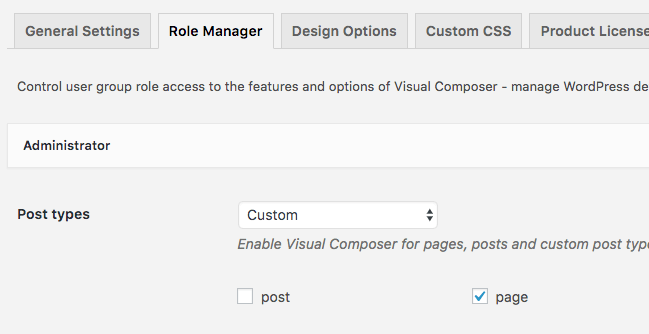 Visual Composer is not WPBakery’s Page Builder. 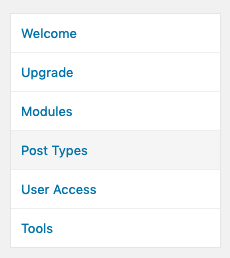 Refer to the applicable section below for WPBakery’s Page Builder. 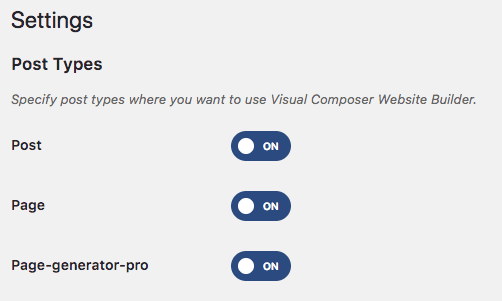 Don’t see an Edit with Visual Composer option? 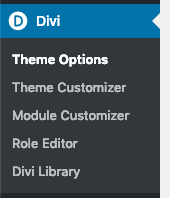 Some Themes disable Visual Composer’s frontend editor. 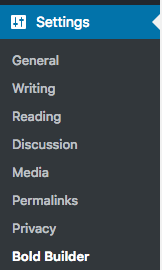 Whilst Page Generator Pro makes every best effort to re-enable frontend editing, it is not always possible. 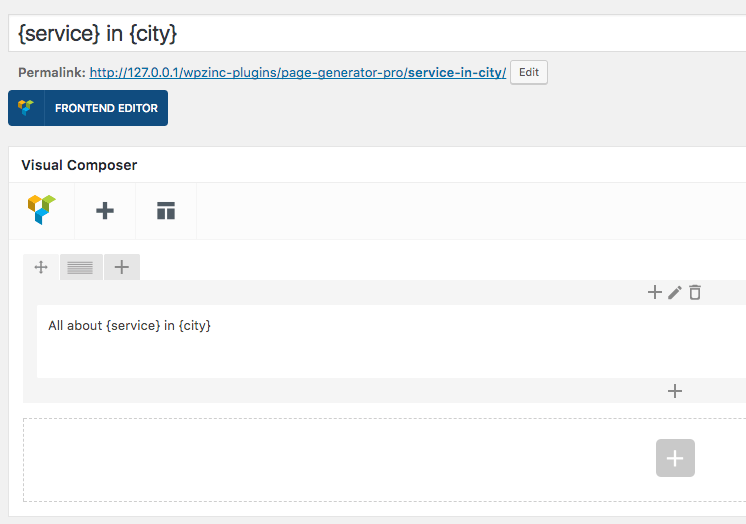 In this case, you would need to raise a support query with your theme provider to resolve.